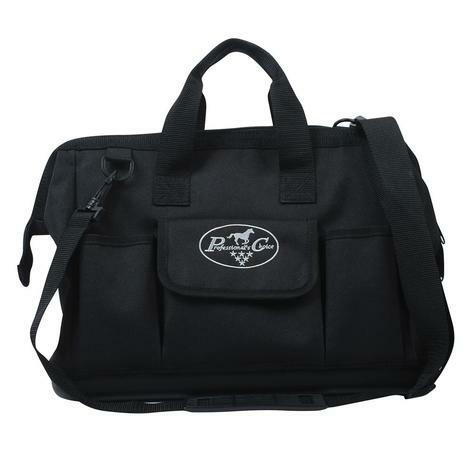 Professional Choice heavy duty tote bag measures 10x15 inches and comes in very durable black construction. The rubber bottom provides extra durability during regular use in muddy and damp areas. 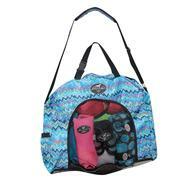 Several outside pockets give extra storage that is accessed quickly. Shoulder strap is detachable and adjustable. 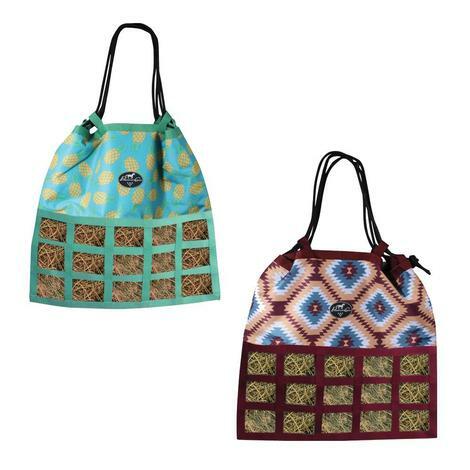 Two extra heavy duty handles for carry all and a strong zipper closure. Opens in wide mouth tool bag styling. Professional’s Choice medium feed hay bag is made for hays like alfalfa that are thicker. 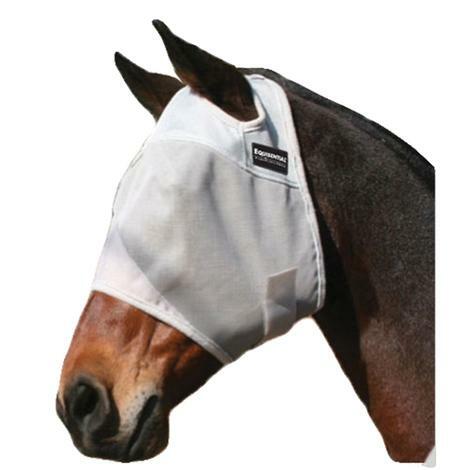 It allows horses to eat more slowly with the design being comparable to a slow feed hay bag which promotes proper digestion. 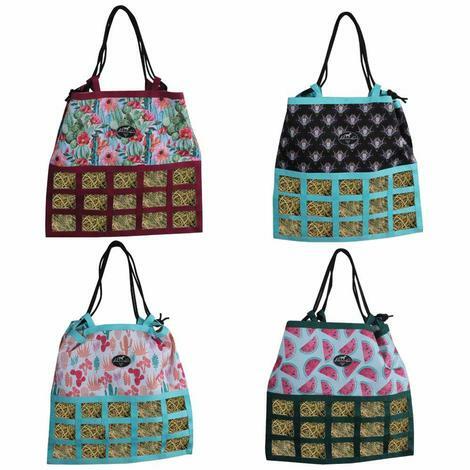 This bag is a top-load with a top flap closure and can be hung easily. The straps can be detached and adjusted to reach practically any height. 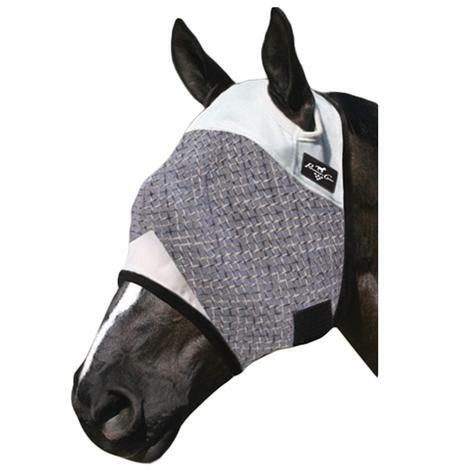 Professional’s Choice scratchless hay bag includes a drop draw string closure that fully opens making for easy feeding and adjusting height. It has heavy duty rope and reinforced webbing loops. This medium hay bag is hardware-free and designed not scratch your trailer. Horses are encouraged to eat slowly with the medium feed for proper digestion. 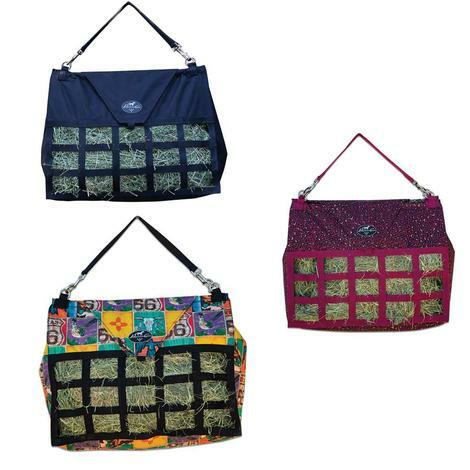 Professional’s Choice medium feed hay bag features a drop draw string closure that fully opens making for simple feeding and adjusting height. It has heavy duty rope and reinforced webbing loops. This medium hay bag is hardware-free and specifically created to not scratch your trailer. Horses are encouraged to eat slowly with the medium feed for proper digestion. 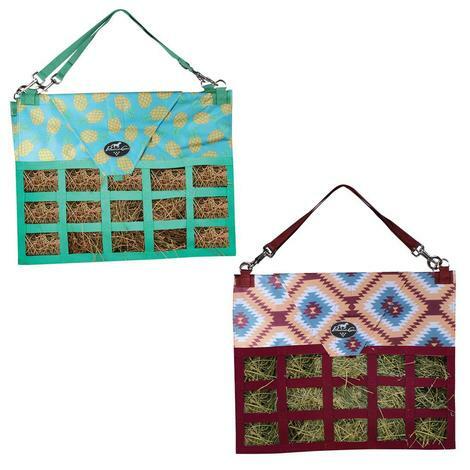 Professional’s Choice medium feed hay bag is made for hays like alfalfa that are thicker. It allows horses to eat more slowly with the design being comparable to a slow feed hay bag which promotes proper digestion. 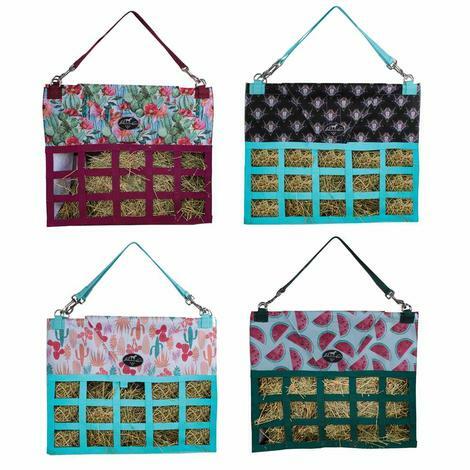 This bag loads from the top with a top flap closure and can be hung with ease. The straps can be detached and adjusted to reach practically any height. 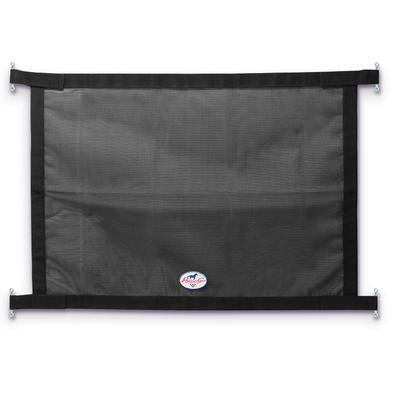 This trailer window screen from Professional’s Choice will allow air flow to keep your trailer cool and vented well. 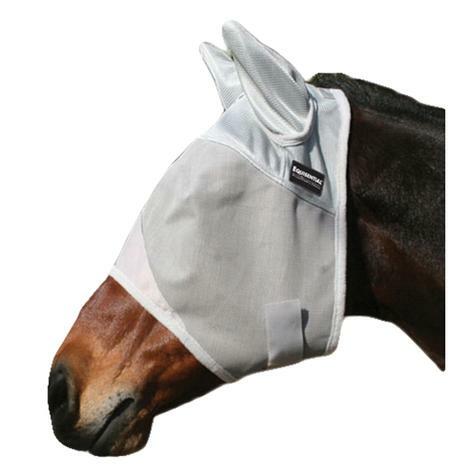 It prevents insects, dirt, and other debris from getting in your trailer. Feeding is made easy with heavy-duty hook and loop closures saving time not having to open the trailer door. Mounting fasteners and screws are included for convenience, making for easy installation. 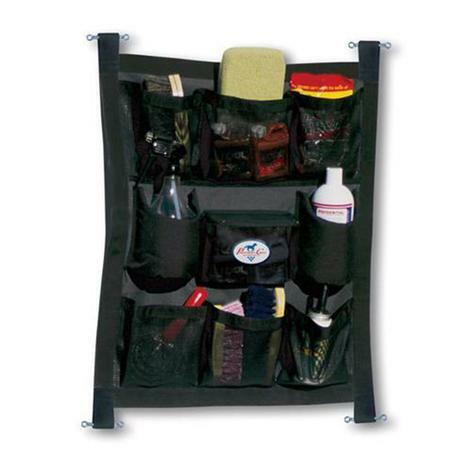 Keep things organized with the Professional's Choice Trailer Door Caddy. 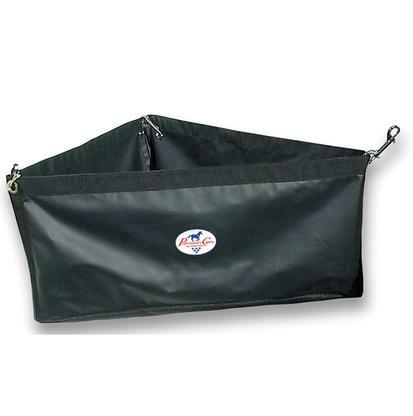 Made with a durable PVC coated fabric and features open and zipper mesh pockets. Insulated cup holders will keep your beverages cold. Easily secures to trailer door or stall wall using the double ended snaps and hook and loop closures (screws included). 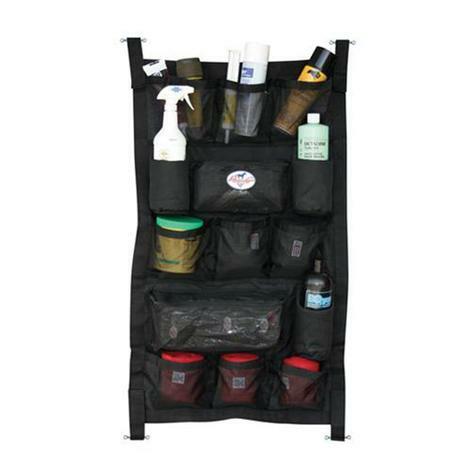 The Professional's Choice Trailer Door Caddy is the only organizer designed to accommodate both you and your horse. 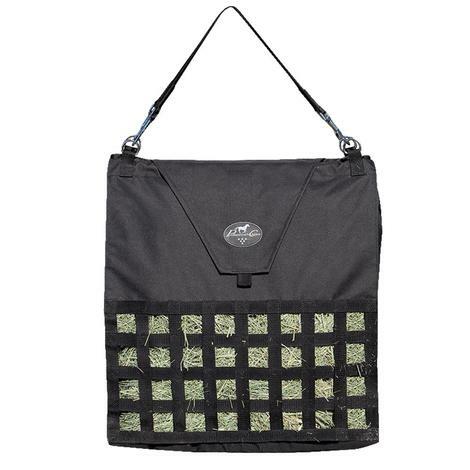 Durable, with both open and zipper mesh pockets to keep things organized. It easily installs securely to trailer door or stall wall with convenient mounting fasteners and adjustable hook and loop closures. Screws included. 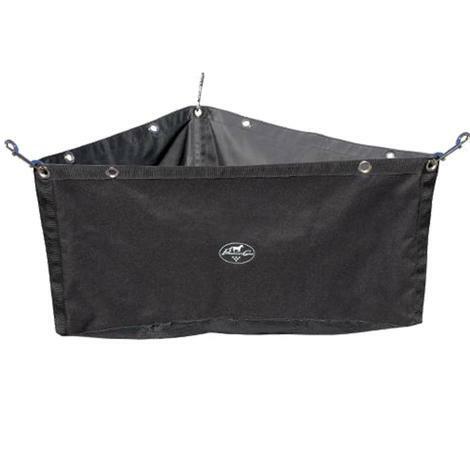 Professional’s Choice scratchless hay bag features a drop draw string closure that fully opens making for simple feeding and adjusting height. It has heavy duty rope and reinforced webbing loops. This medium hay bag is hardware-free and specifically created to not scratch your trailer. Horses are encouraged to eat slowly with the medium feed for proper digestion. Finally, a virtually indestructible shavings fork! 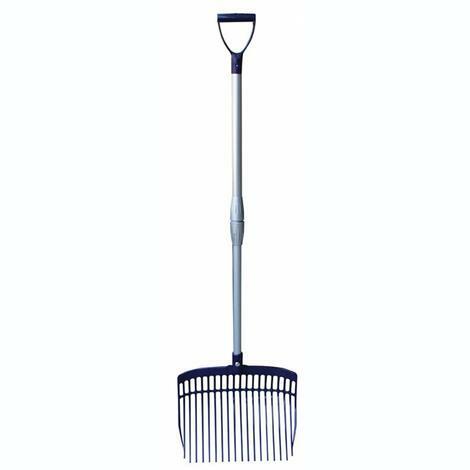 The V-Fork is an original Swedish design, made with an easily adjustable telescopic aluminum shaft and durable yet lightweight plastic fork head. The handle can be adjusted from 75cm to 115cm for easy use by children or adults and easy storage! The fork head can withstand the force of being run over by a truck without breaking. Fork and telescopic shaft come conveniently packaged in a small box. The Slow Feed Hay Bag is great for encouraging horses to eat slowly and is great in keeping them busy when tied to the trailer. 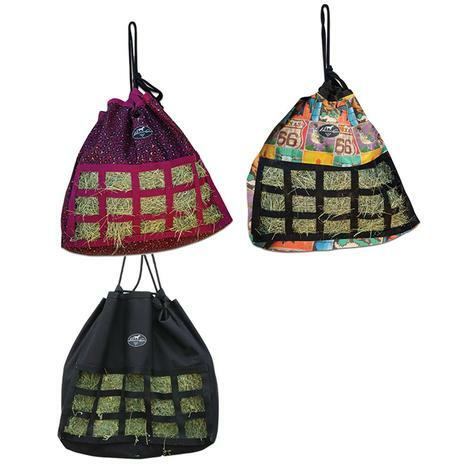 This hay bag loads from the top and is easily hung up with two detachable straps. 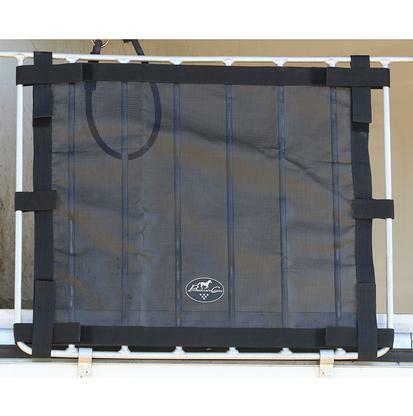 Professional’s Choice trailer bar window screen has hook and loop straps that makes installing it simple and gives a fit that is customizable without the need for hardware. It fits in trailers with drop down window doors that have vertical bars set up. Your trailer is kept cool and well vented with circulated air while still preventing dirt, debris, and insects from getting in. This feeder by Professional’s Choice features extra depth and is extremely durable. The bottom of the feeder is 1000-denier mesh and is completed with three heavy duty double-ended snaps and nine grommets ensuring any location the proper fit. 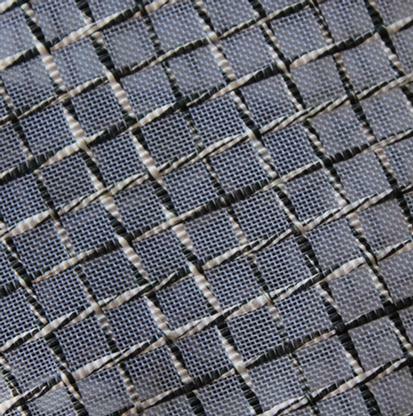 The mesh bottom allows debris and dust to fall through creating breathability while allowing a resistance to mildew. 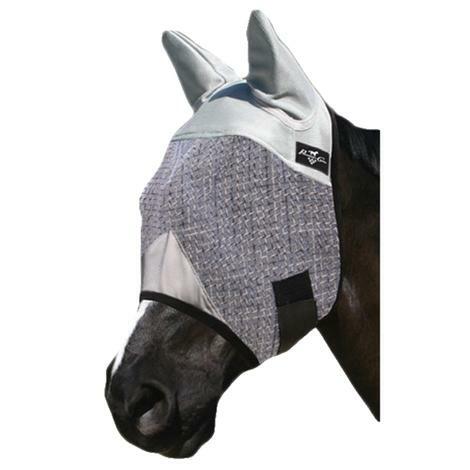 Edges with nylon webbing and grommets reinforced at each corner allow the feeder to be used as a corner feeder in a stall or slant load trailers. Professional Choice’s corner trailer feeder features a 1000 denier mesh bottom that is both tough and sturdy. 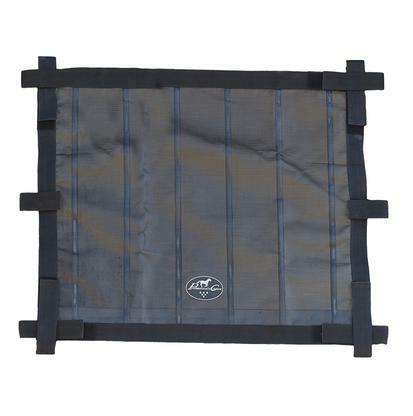 The mesh bottom filters dust and debris making it resistant to mildew. This feeder can be used as a corner feeder in a stall or slant load trailer. Each corner has reinforced grommets and features nylon webbed edges.